I love all these picks! I actually didn't attend my college graduation so I didn't get a special dress! I graduate in a month and am in the "what the heck am I going to wear for graduation" boat. I love that yellow dress and am pretty positive I'm going to wear that, haha! 4, 1, and 2 have to be my favorites out of each collage! I won't need a graduation dress until I graduate from law school but I did love choosing options for high school and undergrad (even though I ended up choosing not to walk at my college graduation). So many great picks! I wore a white dress for my college graduation and it was a timeless choice! I love all of your picks! 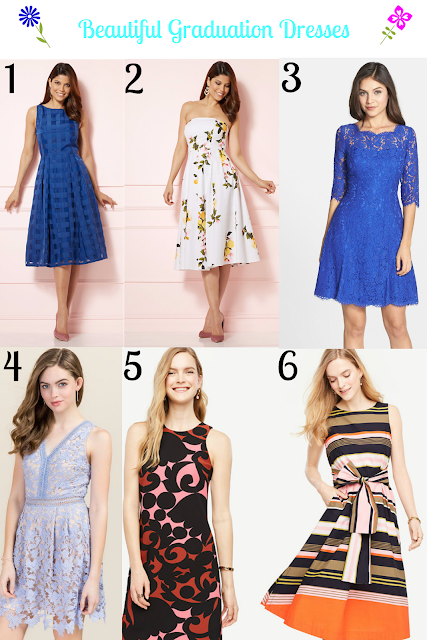 I'm going to need a dress in August and love your suggestions. I want all of your picks from the last set. The midi length are so sophisticated but fine. 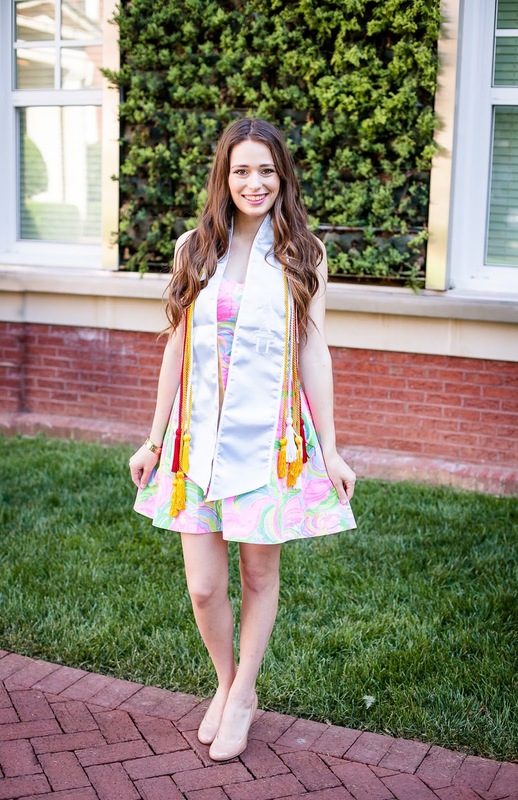 Your college senior photo dress was lovely! 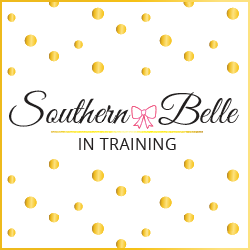 I have seen so many amazing dresses over the last few blog post I've found! I have a serious desire to shop! All amazing looks! Love them! Love all of your picks! I swear graduation dress shopping was way more stressful than I thought it would be. 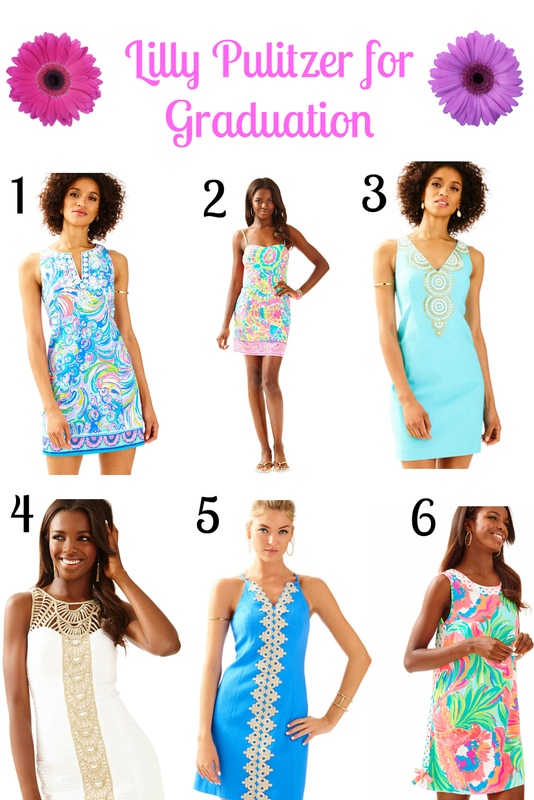 I love number 6 in the Lilly category! All of these are really cute! Thankfully, I stumbled on my college graduation dress months before when I was just shopping. I saw it and knew it would be prefect - I guess I just lucked out! Congrats on graduation as well! Your dress selection is absolutely gorgeous! OMG #1 under $25 is to die for!!! I need! You look adorable babe! I wore Lilly Pulitzer for my graduation last year and to date it's still one of my favorite Lilly dresses to pull out-I probably won't ever get rid of it, there are too many great memories with it!